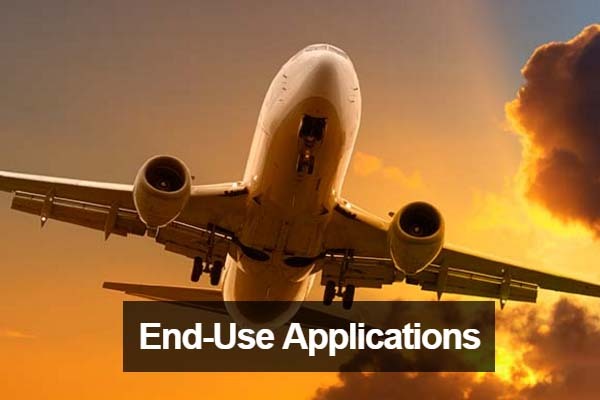 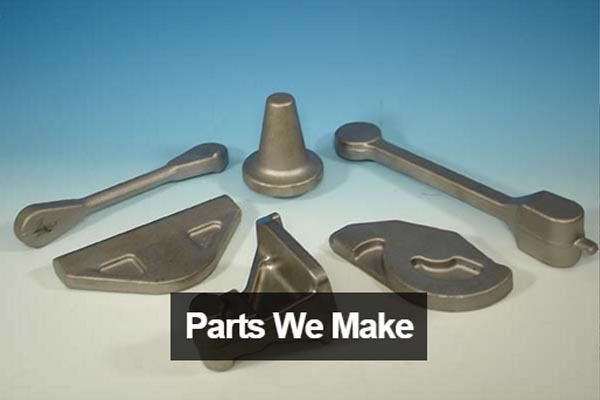 Consolidated Industries is an integral supply chain partner for forged products found in high technology applications including fixed-wing aircraft, helicopters, jet engines, military hardware, power generation, centrifuges and more. 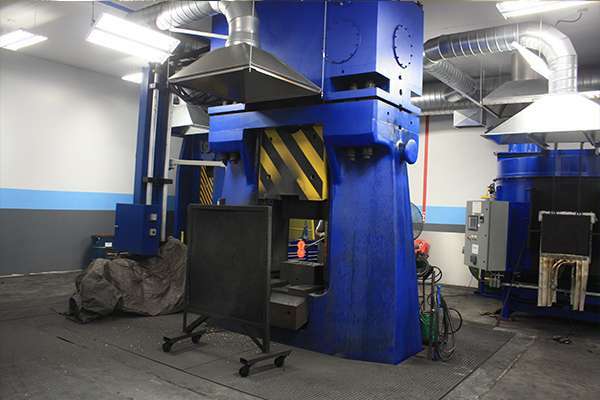 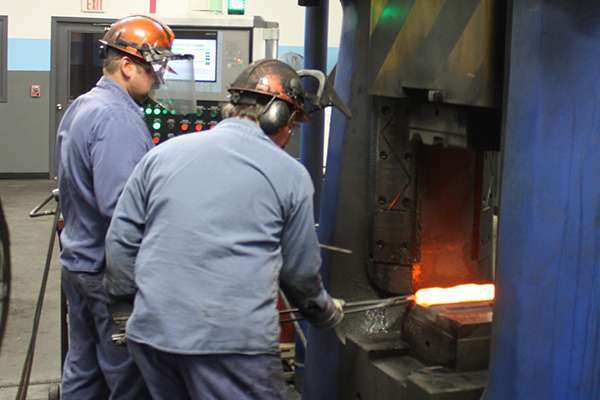 Consolidated Industries is capable of producing forgings that range in size from 1 to 200 pounds in low or high volumes. 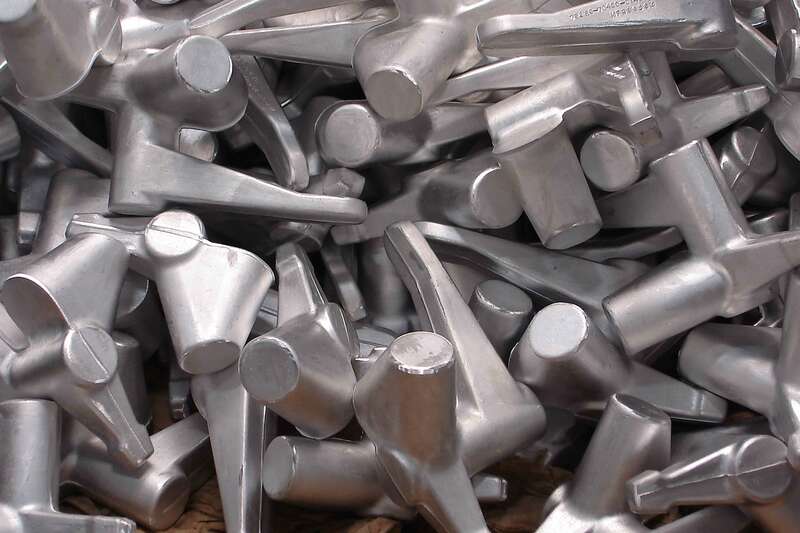 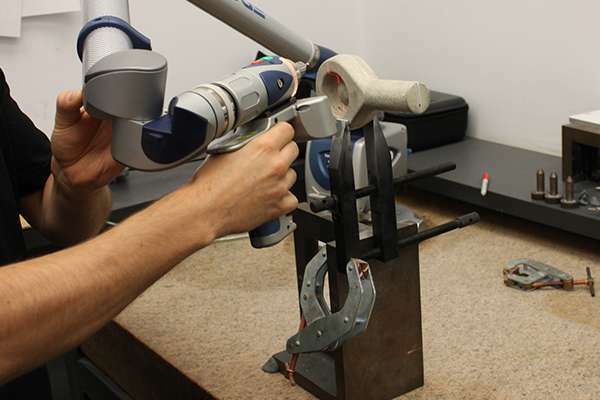 We also offer partial or full machining services. 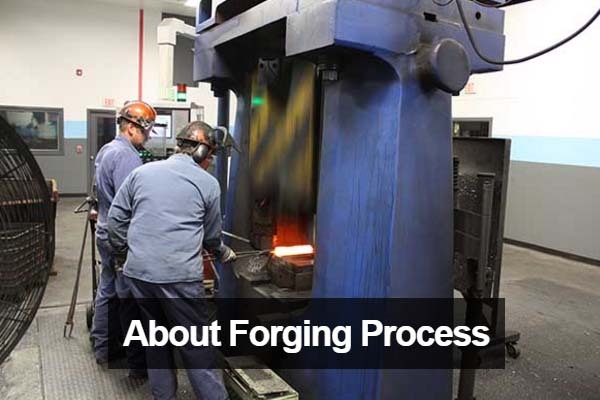 Please contact us today to discuss how we can assist you with your forging needs.